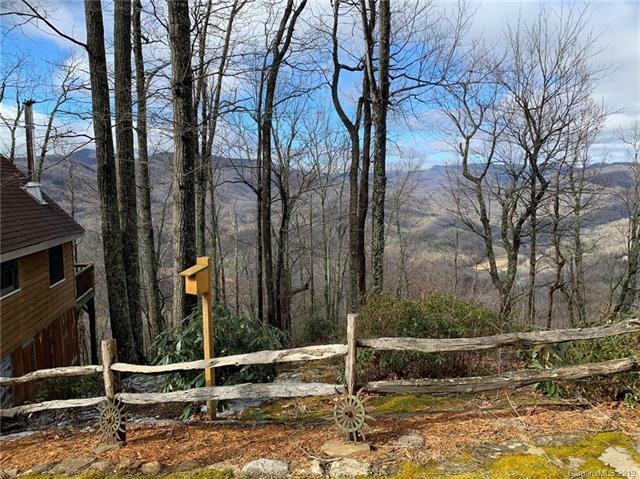 80+ acres, amazingly private mountain top with fantastic additional homesites. Live off-grid with solar power, gravity-fed spring water, 275 gal reservoir. 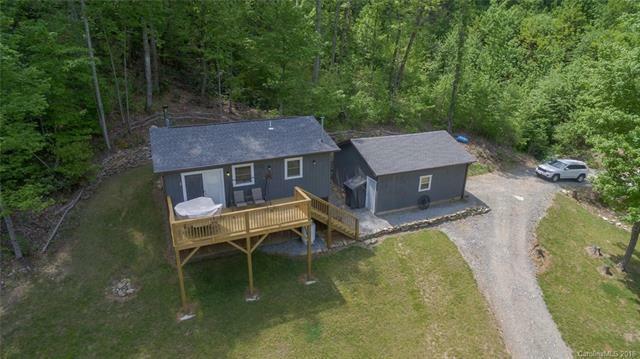 Two impeccably maintained cabins (each private from the other) plus artist studio, large garage and workshop. 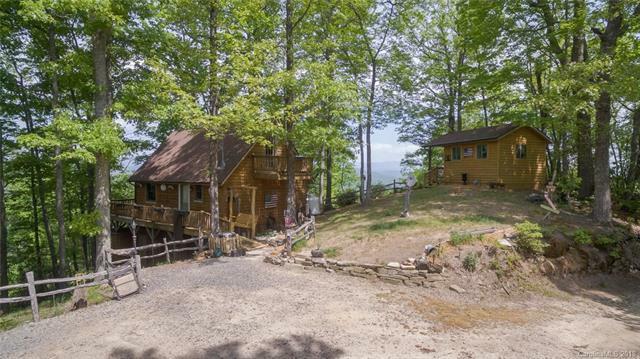 One cabin is 1 bed/1 bath w/loft & wrap-around deck, long-range views. 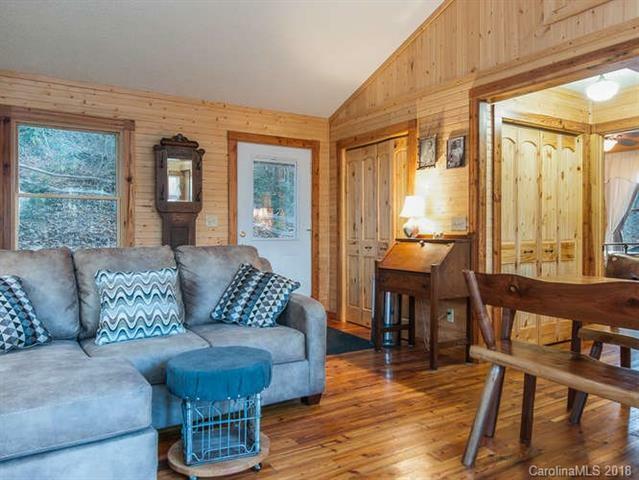 2nd Cabin is 1bed/1 bath w/deck, overlooking open land, trout pond & large garden space. Custom woodwork throughout cabins. Internet/TV w/Vrzn. 80.64 contiguous mtn-top acres, plus 6.23 acres road frontage on NC Hwy 9. Beautiful, Broad River area, 30 minutes to Black Mountain & 30 minutes to Lake Lure.